Searching for a silver bullet; never firing the gun. Maybe I’m cynical, but while I was heartened to learn that President Obama highlighted domestic natural gas in his State of the Union address, his campaign to promote an “All of the Above” strategy with the tag line, “Built to last,” appears eerily reminiscent of the last thirty years of Presidential initiatives to address our energy situation. Unfortunately, it’s clear that we still lack a rational energy policy, just as we have over the past three decades. To be fair, energy is not a simple issue. It has implications throughout our daily lives, business and the economy, the environment, and national security. Compounding this complexity, energy is by definition, remarkably political in nature. On one side sit the pro energy interests (“drill baby drill”), on the other, the green movement fervently convinced energy is causing worldwide destruction. The majority in middle simply want a stable job and a decent living along with gasoline prices that don’t necessitate a second mortgage. So what’s a politician do when he has to maneuver between such a political Scylla and Charybdis? First, deflect the issue by identifying an expedient target. Be certain to be seen standing up for your constituents and publicly denounce the bad guy (think CEO’s of energy companies). Next look for a silver bullet, no matter how ineffective, to calm fears and give the impression that you’re solving the problem. Finally, coin a catchy slogan so people will remember you in the voting booth. The public flogging of energy company CEO’s feels good, but that’s been done so often recently that it’s loosing populist appeal. Silver bullets rise and fall faster than GOP presidential contenders. Ethanol, first and second generation cellulosic biofuel, algae derived bio-diesel, electric battery vehicles. Each an interesting concept, but none even remotely capable of addressing our challenges. 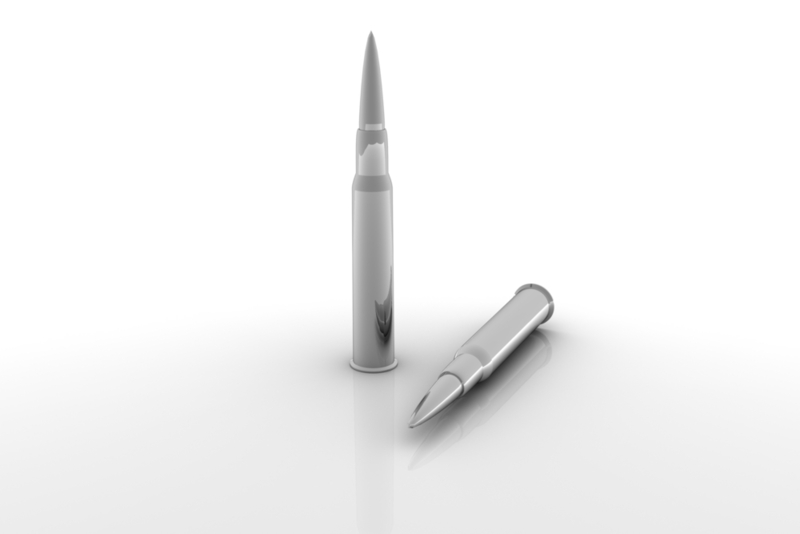 Silver bullets are attractive, but notorious for misfiring. All this leads me to wonder, ” Will be ever get to actually fire the gun?” Why aren’t we defining our energy strategy by means of a classical engineering or business decision model, just as we did to develop the existing pipelines and utilities, our electric transmission grid, and cellular phone and internet access? That is, let government lay out the problem, clearly define the rules, and identify the objectives. Our national energy policy should be defined in three broad parameters. It must lead to plentiful, affordable, reliable energy. Do so in compliance with all applicable regulations, codes, and standards to protect our health, safety, security, and environment. Continue to support basic research that will lead to new applications, but don’t allow government to play venture capitalist and attempt to pick winners and losers. Let’s stop trying to identify the silver bullet. Unleash the power of industry and this country’s innate entrepreneurial spirit to generate multiple options. Test them and let them compete and in the marketplace. The choice of options that best meets our objectives will soon be clear. A national energy strategy that guides the development of a bandolier of bullets–oil, natural gas, clean coal, nuclear, renewables, efficiency, etc.–will support a gun capable of firing well placed rounds that actually hit the target.